These Design Cases are carefully manufactured to guarantee the best looking and most protective product available in the market. 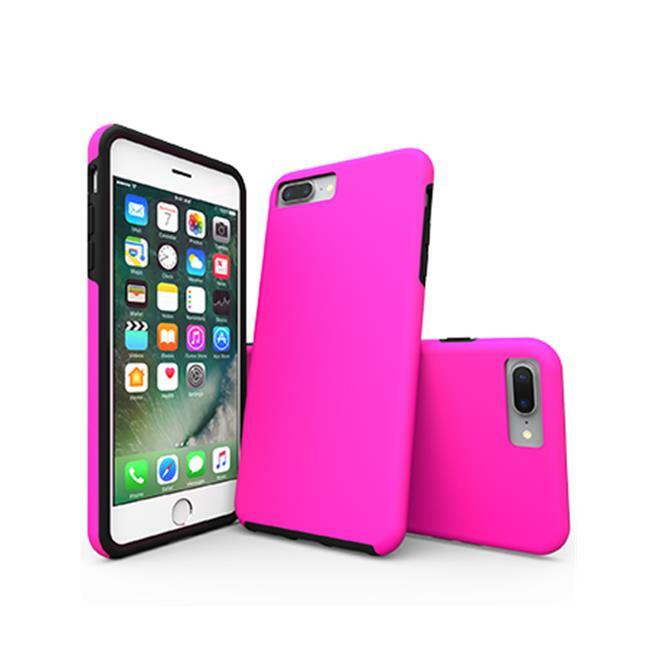 With a major sense of Style, ArtsCase products give you the opportunity to dress up your iPhone choosing from a black, pink or transparent case. Pick the one that better suites to your personality and make sure your device is protected and stylish.